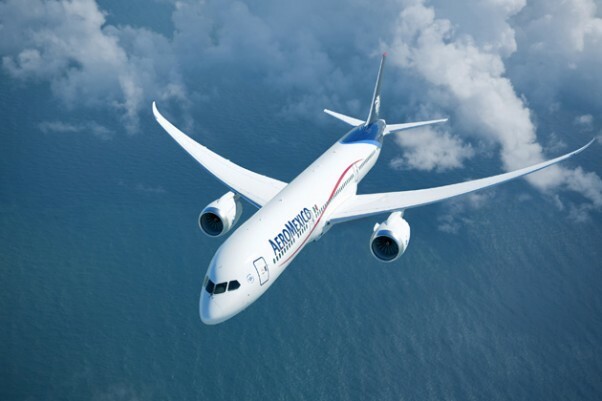 Aeromexico has inked the largest aircraft deal in Mexican history, committing to 100 new Boeing 737 MAX and 787 Dreamliner aircraft, the companies announced Wednesday. 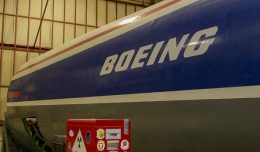 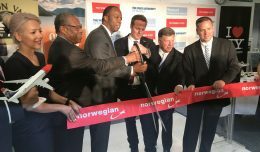 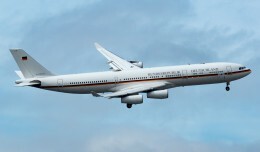 The deal would include up to 90 737 MAX 8 and MAX 9 narrowbody jets, plus 10 787 widebody airliners. Whether Aeromexico would opt for 787-8s or -9s or a combination of variants was not disclosed, but they did say the Dreamliners would be fitted with General Electric GEnx-1B engines. 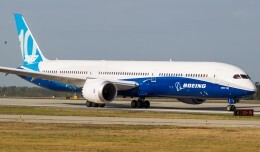 Total value for the 100 new aircraft is $10.8 billion based on current list prices. 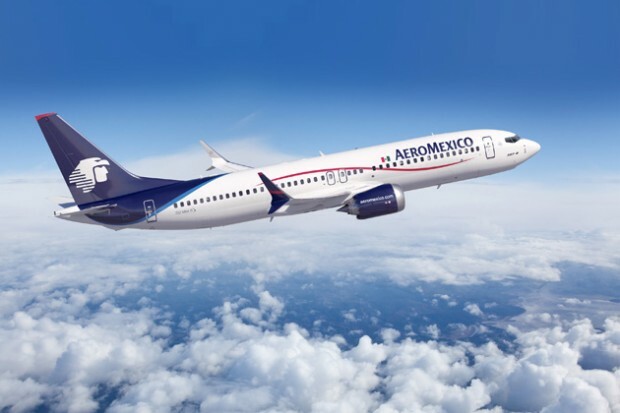 The deal marks the largest single aircraft by any Mexican air carrier, surpassing an order from Volaris for 44 Airbus jets early this year. 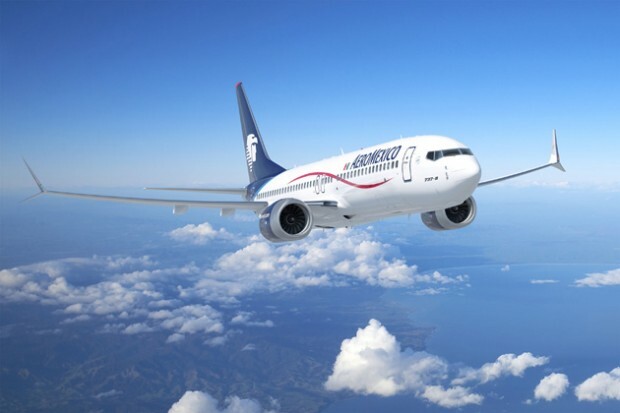 Aeromexico currently operates an all-Boeing mainline fleet consisting of Boeing 737s, 767s and 777s, 54 aircraft in all. 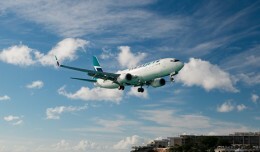 They also fly a lot of Embraers.